Well, I admit it, I am converted. SAXX boxers have become my favorite underwear. 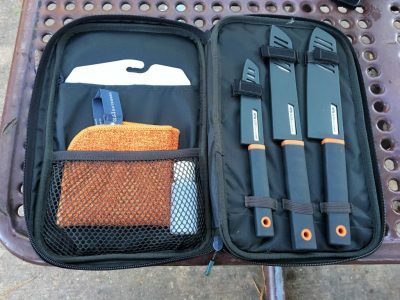 I have used them while backpacking, camping, and hiking, and they are durable, funk free, and comfortable. Read my full final review HERE. Loyal readers, our 2017 Holiday Gear Guide is live. It is chocked full of great gift ideas for the outdoors person in your life. I’ve been able to wear the Kinetic Boxer Briefs in a variety of activities. 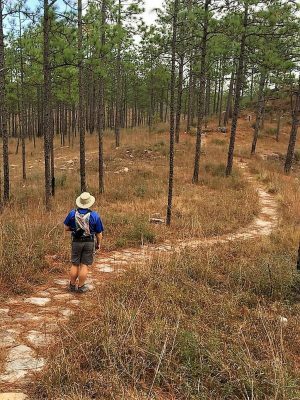 Read my update on how they performed on a backpacking trip as well as some final thoughts on them by clicking here. 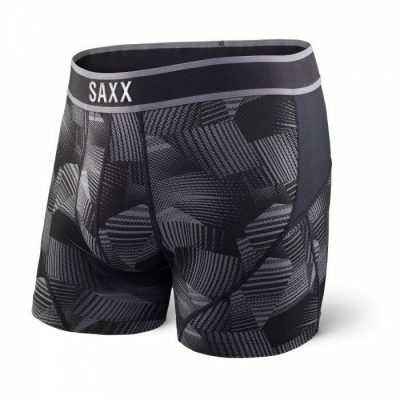 I have used the SAXX Quest 2.0 boxers hiking, running, and lounging over the past two months and they are awesome. I have to say they have are some of the most comfortable and breathable underwear I have used. Read on for my full update. 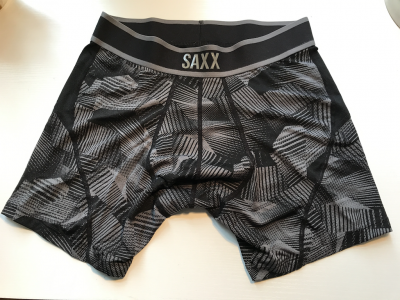 I’ve had a month or so to use an test out the Saxx Kinetic Boxer Briefs. They have been worn during runs, working out, and even as during my office job sitting at a desk. Click here to read my update. It seems like performance underwear is all the rage in the industry now, and the days of tighty whiteys appear to be numbered. 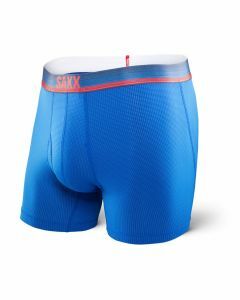 SAXX is one of the newer companies on the block, and they believe that their specific style of performance underwear with their proprietary ball park pouch, flat seams and technical fabrics will deliver the best experience for their wearer. I am fortunate enough to see if this is true. I will be reviewing the Quest 2.0 over the next several months. Click HERE for my initial thoughts.